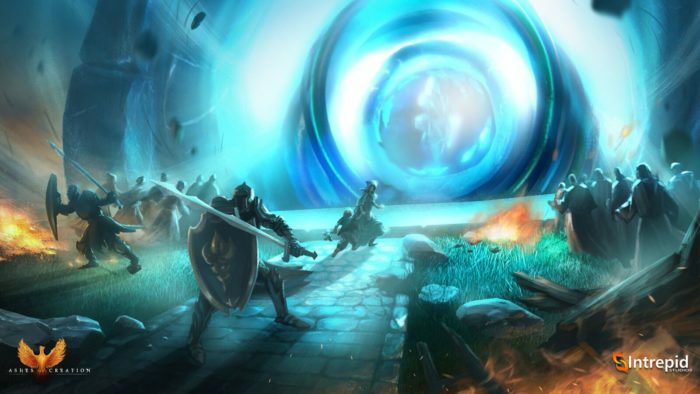 “In a universe ruled by Overlords, only one shall prevail! As a new and terrible Overlord named Void Dark seeks to enslave the countless Netherworlds, one young demon has stood to end his reign—Killia. In Disgaea 5 Complete, lead Killia and his tenacious army of rebels on their dark and dangerous path to vengeance. Filled with more over-the-top action and hilarious writing than ever before, Disgaea 5 Complete’s damage numbers are surely headed for the record books. Disgaea 5 Complete is a strategy RPG that offers hundreds of hours of over-the-top, award-winning gameplay. 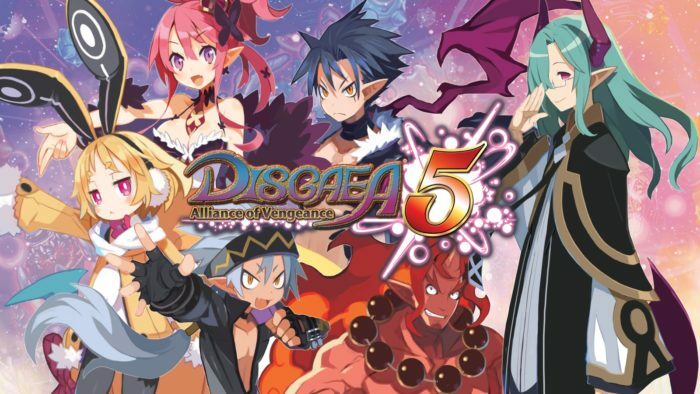 The game includes all eight bonus scenarios, four fan-favorite characters, and three character classes that were originally DLC in the PlayStation 4 release of Disgaea 5: Alliance of Vengeance.